I would like to thank Silver Screen Surprises for publishing this article on their site. I've found them to be a great resource for movie reviews, and I would specifically recommend their review of Little Boy for anyone interested. 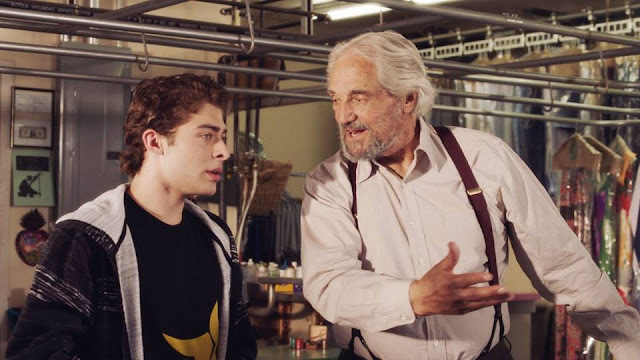 Here is a movie that is well-known, but only because of the success of the first film. When "Men in Black" was first released, audiences all across the globe witnessed a critically acclaimed masterpiece. However, "Men in Black II" did not receive the same praise upon its release. As fans of the series know, at the end of the first installment Kay lost all of his memories. "Men in Black II" picked up after those events as Jay was flying solo. He simply couldn't find a good partner. However, later on in the movie, it's revealed that Kay is the only man in the world with the information necessary to save the earth. It’s then up to Jay to bring his partner back and restore his lost memories. 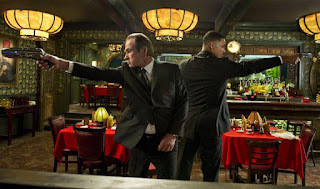 Much like the first installment, the reason "Men in Black II" is so good is because of Tommy Lee Jones and Will Smith. The way these two actors mesh on screen makes this movie worth the watch by itself. Admittedly so, "Men in Black" had a much better villain than its successor. Yet outside of this, "Men in Black II" did a tremendous job of keeping up to the standards of the first installment. It's tough to label this movie as a hidden gem because the franchise is very popular, but it’s absolutely worth a revisit. 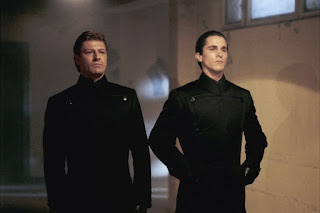 "Equilibrium" is a movie that combines exhilarating sci-fi action with a rather bland story. If the only aspect of this movie that is being judged is the plot, this movie is not particularly outstanding. Yet there is more to movies than a plot. This movie has a breathtaking presentation that transcends its story. In a futuristic world, every single person is restricted from using emotions. If these rules are resisted, repercussions are delivered. However, one day when a government official (Christian Bale) misses his dose of Prozium (which restricts the mind from using emotions), he realizes that emotions are necessary. "Equilibrium" seems like a clone of "The Matrix," yet we have to ask whether this is actually the case. Since "The Matrix" was a global phenomenon at its time, many movies took a similar approach. 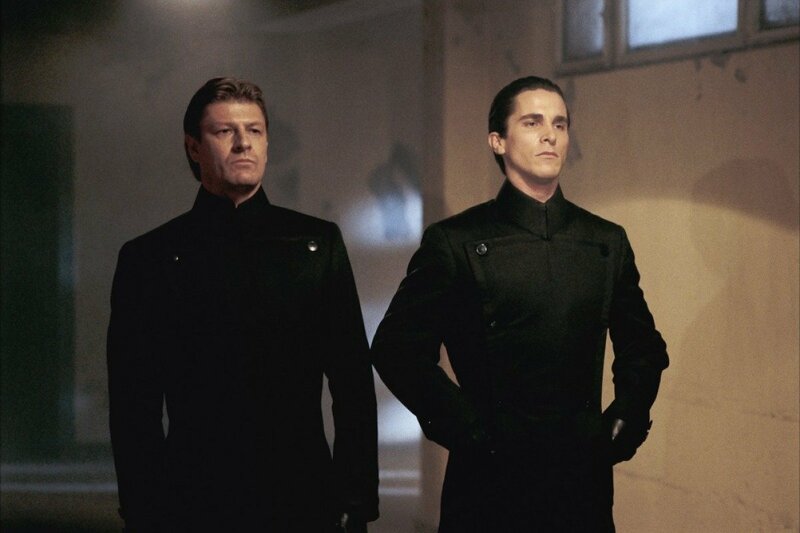 There is no doubt that "Equilibrium" felt like "The Matrix" in places, but that didn't ruin the movie. As a matter of fact, it probably ended up helping the movie. Some critics at the time panned it for being more of the same. What critics need to realize, though, is sometimes "more of the same" isn't always a bad thing. Sometimes people can't sit back and appreciate how entertaining a movie can be. This is exactly the case with "Battle: Los Angeles." If it’s taken for what it is, it will be enjoyed. Much like previous alien movies, "Battle: Los Angeles" tells the story of an alien force invading the planet. As the movie progresses, more and more cities are devastated by the alien invaders. The cast of characters then must somehow find a way to stop an enemy unlike any they have ever encountered. 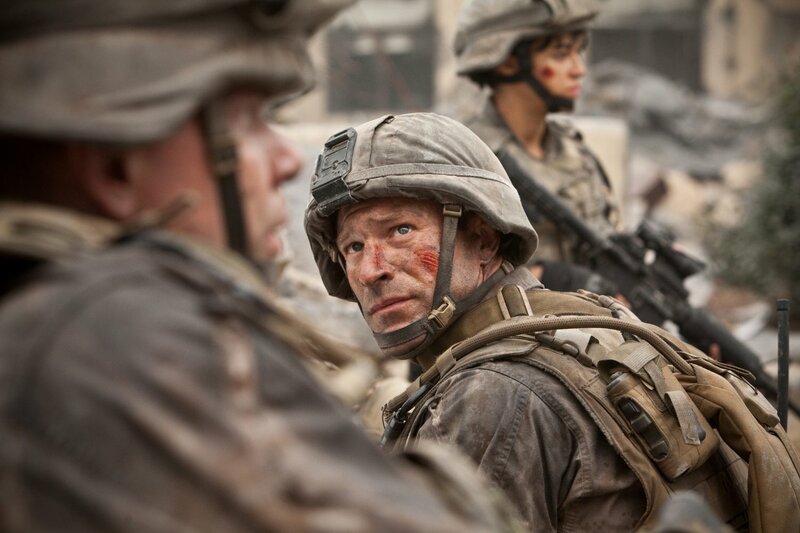 "Battle: Los Angeles" does a good job of telling this old, but good, story. There weren't many aspects that critics enjoyed about this movie. It has been criticized for its lazy editing, lack of originality and poor writing. However, much like "Equilibrium," sometimes more of the same is not a bad thing. In the producer’s defense, alien movies have been done to death. It's not easy to come up with new concepts about them. On the contrary, they do get paid the big bucks for being professional storytellers. While it may not be the greatest movie ever made, it's still an entertaining movie worth a watch. "Knowing" is one of the most creative sci-fi movies that has ever been made. The claim can be made that this movie is far from perfect, but the idea is absolutely amazing. Many years ago, a time capsule was buried and a cryptic message was left inside. 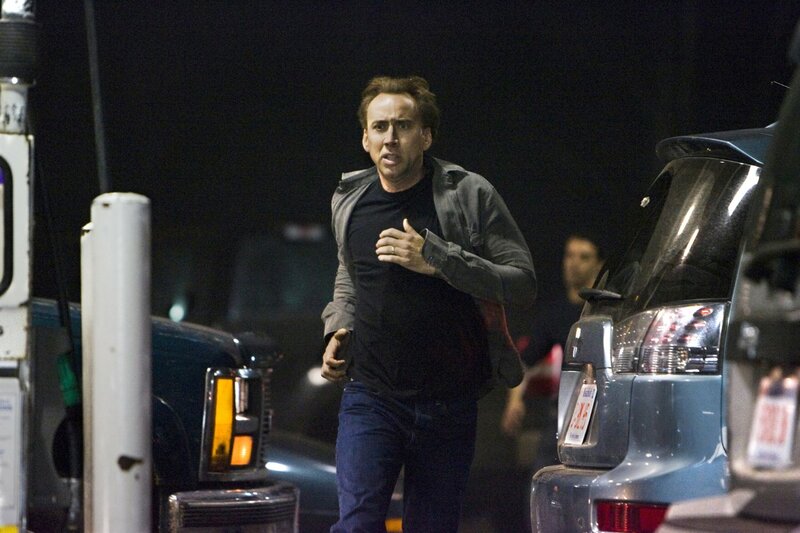 Years later, the time capsule is dug up and the cryptic message falls into the hands of John Koestler (Nicolas Cage). The message was just a bunch of random numbers, but soon it is revealed that the numbers are far from random. The numbers document every single major calamity that will take place over the next several years. During his research, Koestler realizes that three of the dates have not happened yet, with the last date signaling the end of the world. "Knowing" is great because of its plot. As mentioned earlier, however, that's not the only important aspect of a movie. What this movie also does a terrific job with is the suspense factor, as it will leave you on the edge of your seat. The ending of the movie may rub some people the wrong way, but it steered away from being predictable (without giving too much away). Do you have any thoughts on the above films? Are there any other sci-fi films that simply don’t get the attention they deserve? Please leave a comment below and tell us what you think! About the Author: Caroline is a freelance blogger and writer who writes mostly about technology and entertainment topics. 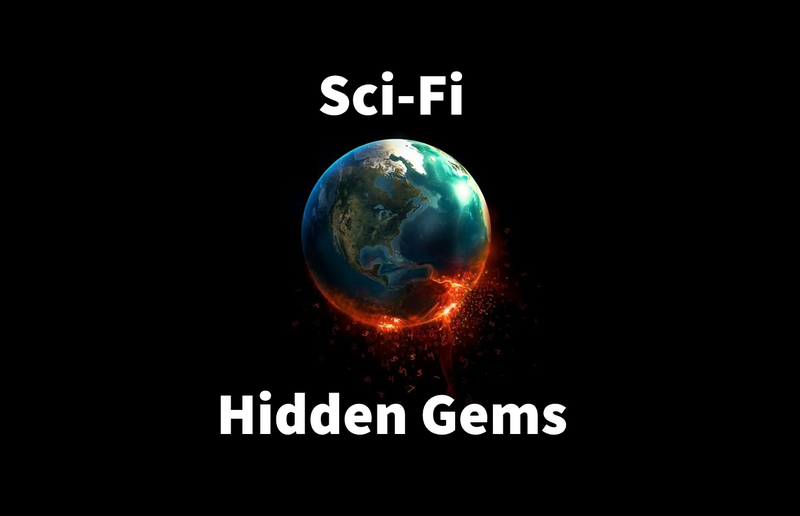 She loves sci-fi and how it can make our dreams appear right in front of us. 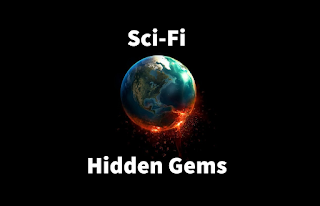 She hopes that you go back and check out all of these hidden gems.